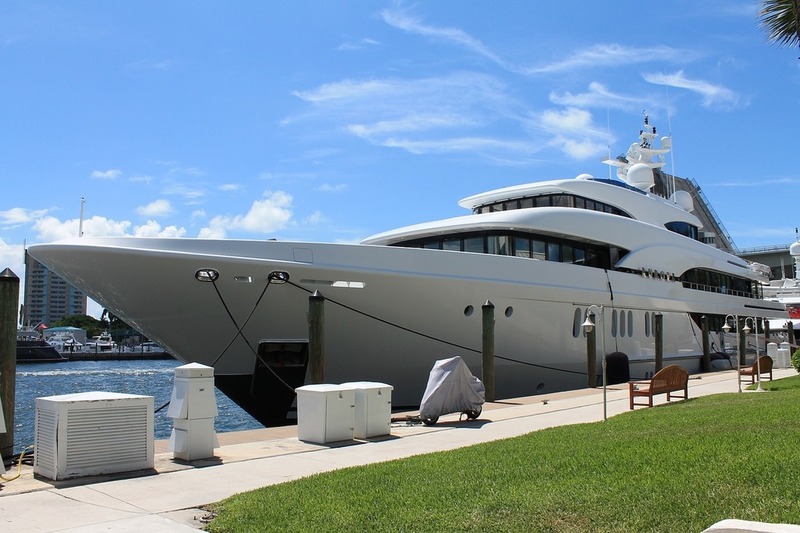 According to the report ‘Global Yacht Painting and Maintenance Market’, the yacht painting and maintenance market size will grow by USD 161.69 million during 2018-2022. The analysis was based on type (yachts of 40m-50m length and yachts above 50m and below 40m in length) and application (refurbished yachts and new yachts) of the ships. The yacht painting and maintenance market research report further presents in-depth insights on the growth prospects of the market across the Americas, APAC, and EMEA. This analysis focuses on rising market drifts to assist businesses to find market opportunities and develop effective ways to optimise their market positions, and contains complete coverage, intensive analysis, and actionable market insights to spot opportunities in existing and potential markets. This market includes painting services for new yachts and painting and maintenance services for old yachts. There were analysed various types of yachts such as small, superyachts, and mega yachts, which are used for recreational purposes. The analysts forecast the yacht painting and maintenance market to grow at a CAGR of 7.27% during the period. The yachts of 40m-50m will account for a major share of the yacht painting and maintenance market throughout the forecast period. This segment consists of several superyachts that offer various luxury facilities and services at a lower cost. Also, these yachts are preferred for water sports activities and island tours. The increasing luxury tourism market and growth in the superyachts market will drive the yacht painting and maintenance market. The rise in tourism and recreational events will be the driving factor for the growth of yacht painting and maintenance market. The tourism sector across the globe has witnessed tremendous growth over the last decade owing to the increase in disposable income and increasing pressure from the workplace. Several countries and companies have mandated employees to go on vacations to reduce work pressure and improve the efficiency of the workplace. Such policies boost the overall tourism market, including yachts stays and travel for luxury tourists. Since the last decade, yachts were considered as luxury vacation homes by high-income people. However, with the increasing penetration of internet technologies, yachts have become a tourism model and have witnessed significant growth. Yachts offer numerous services such as fine dining, fishing, swimming, island tours, and other personalized services to customers, which attracts tourists toward yacht tourism. Thus, augmented demand for yacht chartering services is identified as one of the emerging trends in the global yacht painting and maintenance market. The global yacht painting and maintenance market is expected to post a CAGR of over 7% during the predicted period. The report states also that one challenge in the market is government regulations for environment protection. Yachts must comply with various types of environmental that ensure the protection of yachts as well as that of the marine life. These regulations include emission controls rules for yachts and safety regulations for passengers.